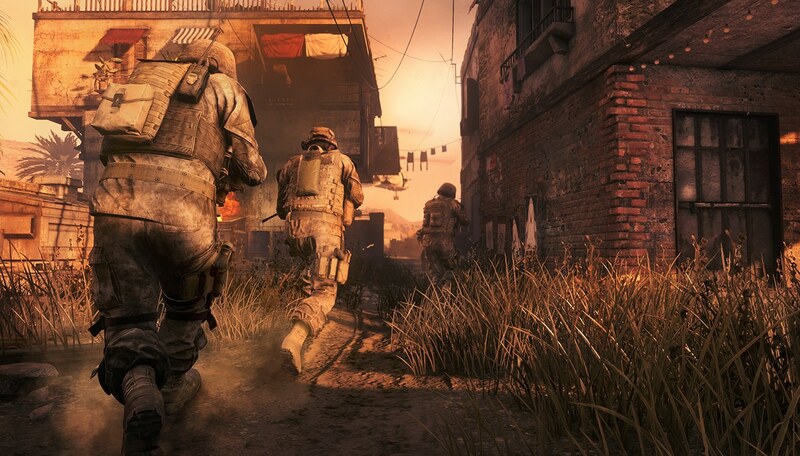 Call of Duty: Modern Warfare Remastered is a remastered version of the iconic game, Call of Duty 4: Modern Warfare. The game was primarily developed by Raven Software, while Infinity Ward assisted and executive produced. The game is only currently available to players who purchased the Legacy, Digital Deluxe, or Legacy Pro editions of Call of Duty: Infinite Warfare. 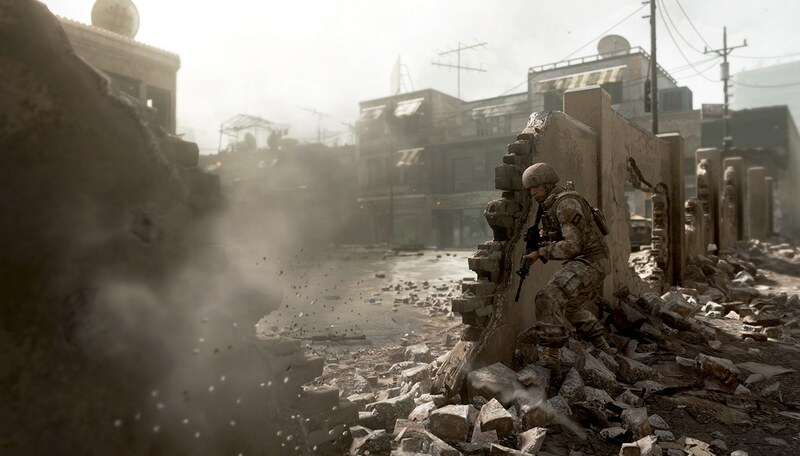 The remastered game has the full campaign, as well as multiplayer with sixteen maps. 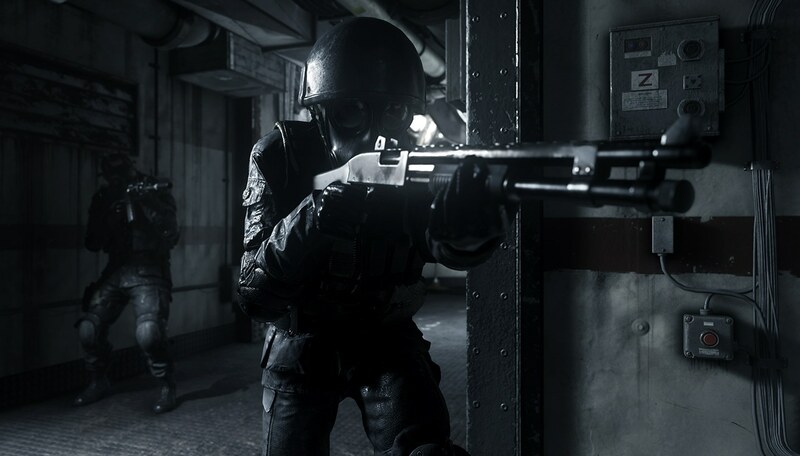 Ten (Ambush, Backlot, Bog, Crash, Crossfire, District, Downpour, Overgrown, Shipment, and Vacant) were released at launch and six (Bloc, Countdown, Pipeline, Showdown, Strike, and Wet Work) as well as Gun Game and Hardpoint was added as free DLC on December 13th, 2016 along with other new content, with more content being released in the coming months. 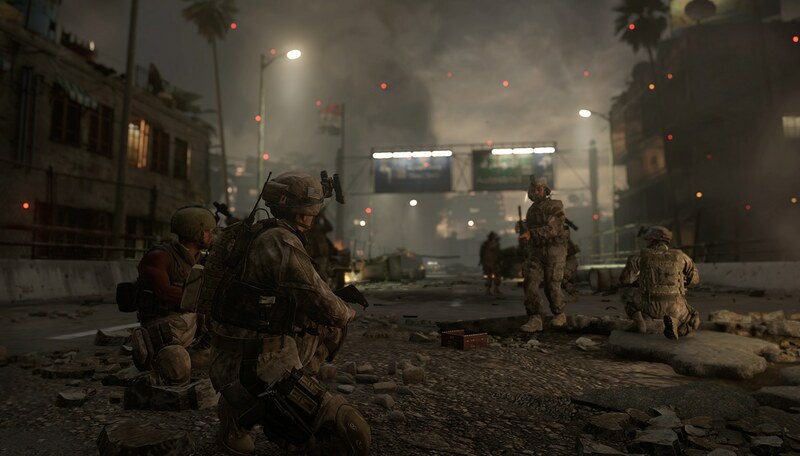 Free Download Call of Duty: Modern Warfare Remastered Repack Corepack V0 ISO Singlelink, Full version, Repack, Cracked, Compressed, RIP, RAR Part files, Google Drive, Kumpulbagi, Kutucugum, Partagora, Copiapop, Diskokosmisko, 1fichier, Bigfile, Filecloud, Filerio, Oboom, Uploaded, Uptobox, Userscloud, Usersfiles, Mirrorace, Multiup, Magnet, Torrent, Alternative. Gan, apa sih bedanya corepack biasa, corepack V0 atau corepack V2 ?? Rilisan Corepack V0 biasanya ga ada pengurang dikualitas gamenya, pastinya size lebih besar dari corepack v2. Untuk Corepack V2 kadang ada pengurangan dari cutscenes atau video yang di re-encode ulang, tapi size lebih kecil dari rilisan corepack V0/V1. Pegurangannya di rilisan Corepack V2, ga ngaruh sama jalannya game ko gan. terakadang rilisan corepack v2 juga ga ada pengurangan. Tapi, agan pilih sesuai sama pilihan yang menurut agan “pas” buat seleranya/kebutuhannya. Coba cari NFO nya dulu gan, kali aja ga ada pengurangan. Cuman include main game doang. maksudnya tanpa DLC. gan apa beda codmw remastered sama yg biasa??? fitgirl version please thanks! more power! i love this site!